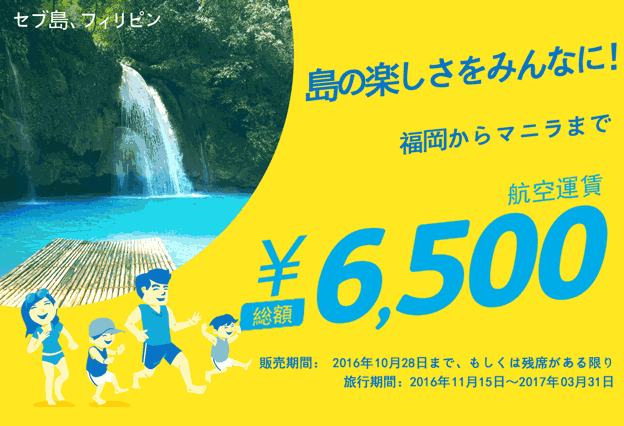 Air Seoul have ”Hiroshima route special price sale” on October 20, 2016. Sale period：Oct 20, 2016 at 2:00 p.m. – Oct 30, 2016 at 12:00 a.m. 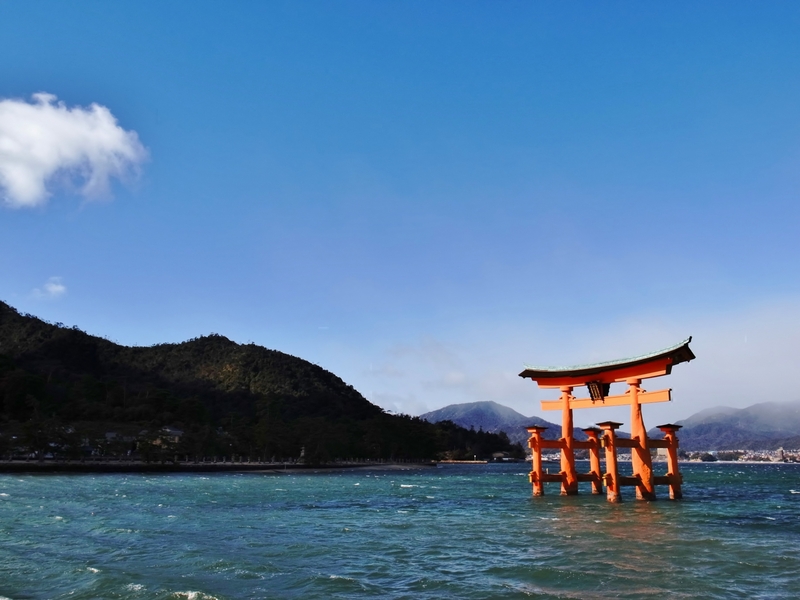 In Hiroshima, itshukushima Shrine of the world heritage is famous. When the tide rises, Torii is in the sea. HIroshima route goes into service on October 20.